Telemorx® is cold processed and ultra-filtrated Bovine Colostrum (BC). As you know, Colostrum is the first 48 hours of feeding, that a cow gives to her newborn calves. It is a clear liquid and is of the highest quality Colostrum on the market today. It is made by a patented refrigerated process and is neither pasteurized, nor spray-dried and therefore retains the highest bio-availability. See patented process - click here. Q: Will Telemorx help with lack of energy? I'm tired at the end of the day after dealing with work and family obligations and then don't feel like working out. Help! A: It sounds like you have a very busy life, like so many active parents! The fast answer to your question is YES! The cold-filtered colostrum in Telemorx® supplies an exhausted body quickly with energy and helps all those who feel tired, fatigued or burned out. 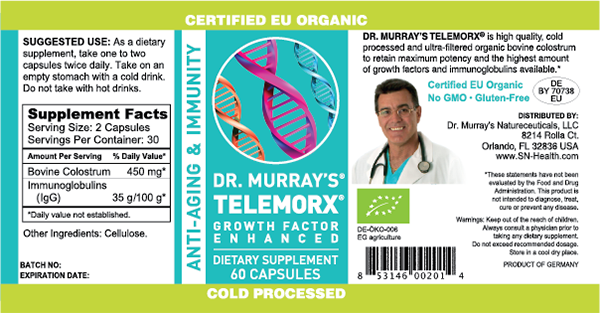 Telemorx® features Vitamins, 22 essential Amino Acids, Immunoglobulins, Minerals, Growth Factors and Cytokines. Not only will these factors give you energy but you will FEEL a better sense of well being!! 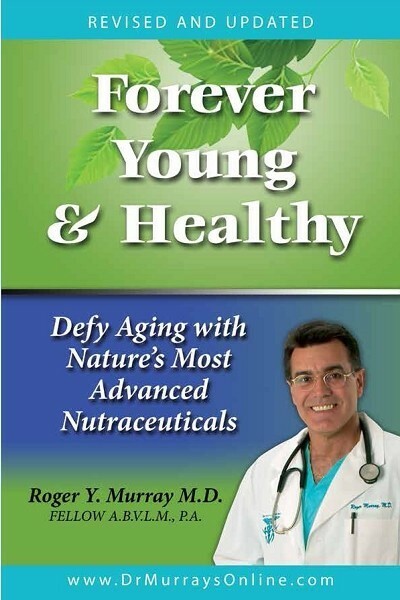 Lead your active lifestyle and feel more energy and better endurance for your workouts! Who doesn't want that! 14 points will be rewarded to you when you buy this item. Sign into your account to view or redeem your points. When you're signed in, you'll be able to redeem your points on eligible products!